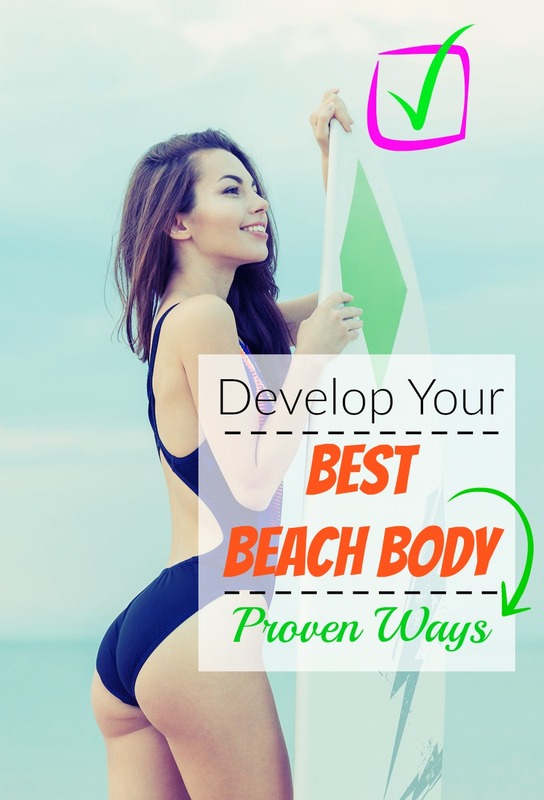 Losing weight and staying in shape can be difficult, even if you are motivated to look your best at the beach. 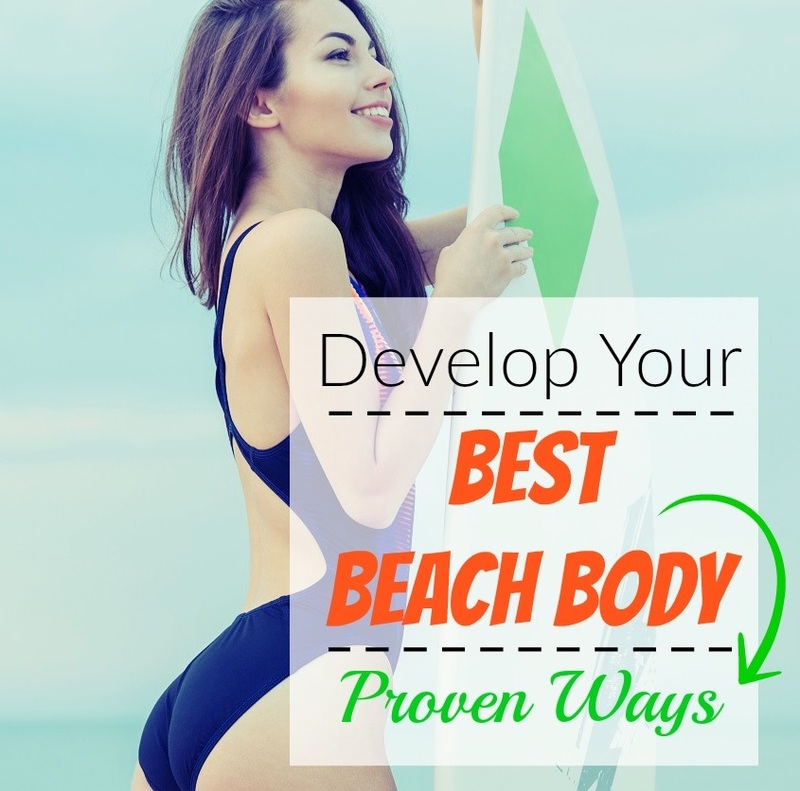 Here, learn about four proven ways to lose weight, get swimsuit ready, develop your best beach body yet and three natural ways to improve the appearance of your skin. Upping your protein intake may make it easier to lose extra weight. Study participants followed each diet for a day, and their calorie burn was measured after breakfast, lunch, and dinner. Study results showed that post-meal calorie burn was approximately twice as high after the high-protein diet compared to the high-carbohydrate diet. Replace the processed carbohydrates in your diet with lean protein sources, such as chicken, fish, and low-fat dairy, and you may find that it’s easier to fit into your swimsuit. Instead of exercising at a steady pace, throw in some high-intensity intervals to increase your fat burn. You can take advantage of this effect with your own interval workout. After warming up, alternate four minutes of easy jogging with one minute of all-out sprinting, and complete this process four to six times. Drinking water could make your beach body diet more effective. After 12 weeks, participants who drank water before each meal lost 2 kilograms more than those in the diet only group. 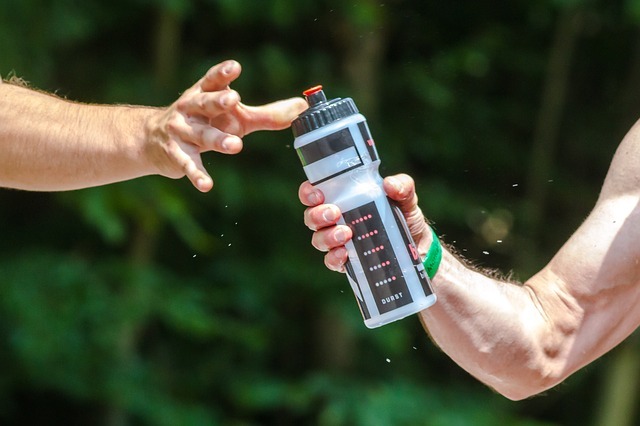 Study authors hypothesized that the increased weight loss in the water group could be a result of participants consuming fewer calories after ingesting water. Water could also boost your metabolism. Study results showed that cold water elevated calorie burn by 2.9 percent during a 90-minute period. Aerobic exercise is important for fat loss, but you can shed even more weight if you do resistance training as well. Study results showed that those who completed both types of exercise lost more abdominal and visceral fat, and they also significantly increased their lean body mass. You can reap these benefits by adding a few circuits of pushups, squats, biceps curls, and triceps extensions to your regular routine. Resistance training can help you to melt away extra fat and get your body ready for the beach. Now, learn three ways to improve the look of your skin without breaking your budget. You might think that you have to spend hundreds of dollars on fancy facial creams and visits to the dermatologist to maintain healthy, youthful skin, but there are cheaper, more natural ways to keep your skin looking its best. Getting your beauty rest truly can make a difference in the health of your skin. Study results indicated that the good sleepers displayed less skin aging, and their skin recovered more quickly after exposure to ultraviolet light. As an added benefit, good sleepers felt more positively than bad sleepers did about their appearance and physical attractiveness. Maintain healthy-looking skin by going to bed at a decent hour every night; turn off the television a little earlier and wake up with a more youthful glow. Avocados, which are rich in healthy fats and a variety of vitamins and minerals, can also protect your skin. Avocado’s high content of vitamins C and E could also promote skin health. The researchers concluded that these vitamins could, therefore, reduce the risk of ultraviolet skin damage. Add some avocado slices to your toast or sandwich, or indulge in some guacamole as a snack, and you, too, can enjoy the skin-enriching benefits of the nutrients in this fruit. The essential oil of patchouli has been lauded for its benefits on the complexion, and recent animal research supports the topical use of patchouli oil for skin health. The researchers concluded that patchouli oil successfully maintained skin integrity, and they recommended that it could be used to prevent aging. You can experience these anti-aging effects by purchasing your own patchouli oil. 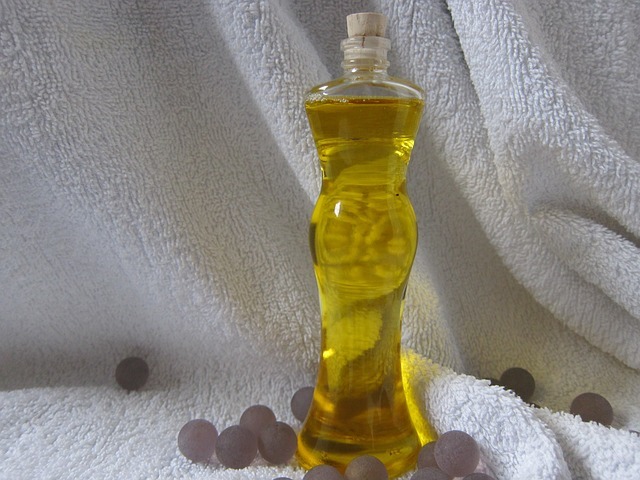 Using patchouli oil is a cheap, natural method for protecting your skin from the effects of aging. With other tricks, such as upping your intake of nutrient-rich avocados and getting plenty of restorative sleep, you can keep your skin looking healthy and youthful without purchasing yet another expensive skincare product or visiting your dermatologist for a costly procedure. Follow the other advice discussed here, such as drinking plenty of water, upping your protein intake, and making time for interval workouts, and you will be fit and lean in no time. How Dangerous are Dust Mite Bites? When to See a Doctor?